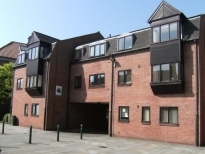 Banks Long & Co are pleased to offer this to let one bedroom apartment located close to Newport Arch in the much sought after area of uphill Lincoln and within easy walking distance of the Lincoln Castle & Lincoln Cathedral in the Bailgate. It is ideally located with good access to the A46 relief road as well as local shops, services, schools and amenities offered close by. 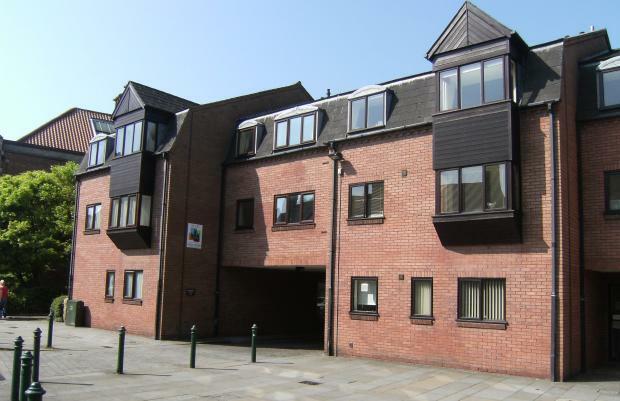 The property briefly comprises of secure communal entrance, with stairs leading to the flat front. The apartment comprises of a lounge diner, fitted kitchen, double bedroom and bathroom. The apartment has uPVC Double Glazing and Gas Central Heating. This property also offers a designated parking space.